The storefront is the first thing customers see when they walk up to your business. As such, you want your storefront to give a good impression. 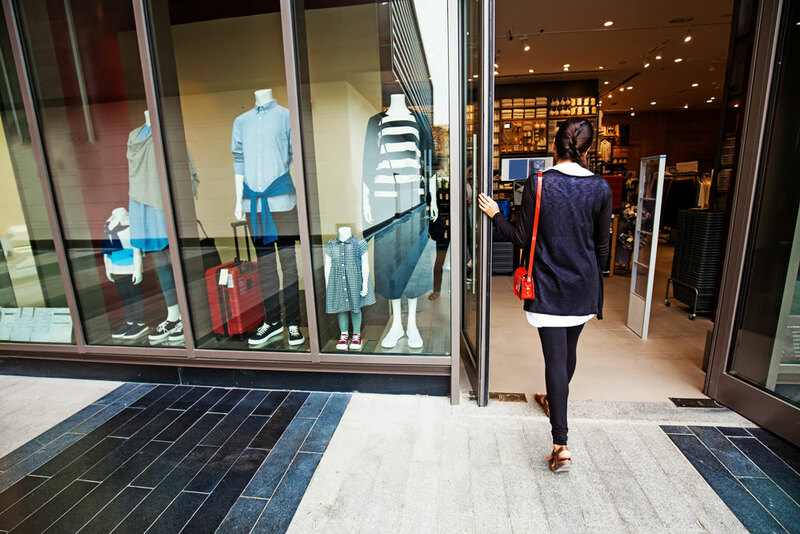 If the glass in your storefront is damaged — whether from age or disrepair — your store may not be exemplifying the best representation of what your business is all about. If your storefront glass is in need of replacement, Springfield Glass Company is ready to handle your glass installation. You want your storefront to exemplify the business within. Our storefront glass experts will work with you to create a design plan that meets your business needs. The first step in quality glass installation is creating a solid base and frame for the glass to sit in. Quality flashing and sill components will be installed to create the framework for the glass, made to the specifications determined by the design specifications. From there, we will craft the glass to the required measurements and begin the glass installation process. You will have the opportunity to choose the perfect glass for your needs. We offer bulletproof and fire-resistant glass, as well as tempered safety glass that can further protect your business from vandals and thieves. Should you want a security film or tint added to the glass, our experts can work with you to figure out exactly what you are looking for and make your dreams a reality. Then with a few final touches, our job is done, and your storefront will look better than ever! And, if you just need new glass panels for your storefront, we can handle that too! For jobs big or small, you can trust Springfield Glass Company to handle your glass installation needs with the utmost skill and professionalism. Springfield Glass Company has provided the best in glass installation to the Springfield area since 1985. 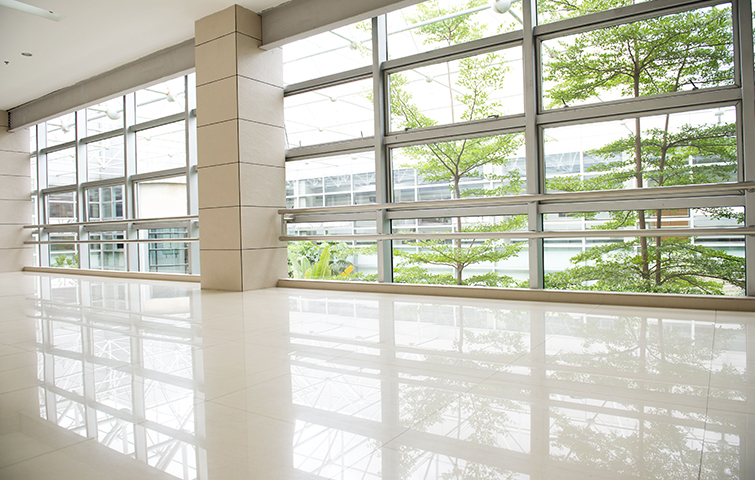 For over 30 years, we have provided high-quality glass for both residential and commercial buildings. Our staff is expertly trained to handle every aspect of storefront glass installation — from the initial sizing and planning to the finishing touches to make your glass shine. All glass from Springfield Glass Company comes with a one-year warranty on the product. Extended warranties are also available on request. If you are interested in storefront glass installation services in the Springfield area, contact Springfield Glass Company today. Contact our office by phone at 417.883.6555. We look forward to working with you!